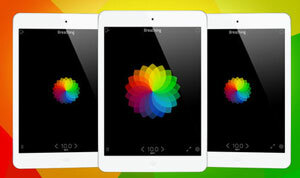 Breathing Zone: a premium app that provides you with breathing exercises to reduce your stress and improve your mood. It provides you with voice instructions and calming sounds. 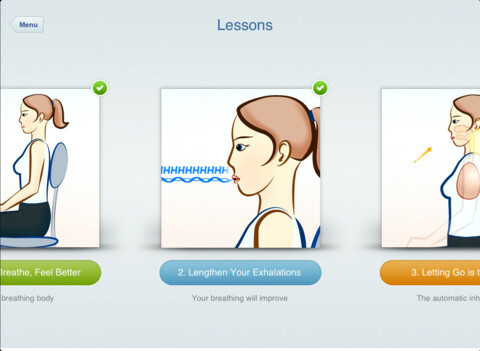 Breathing Lessons: provides you with tips to improve your deep breathing and posture. You also get relaxing music to go with the lessons. 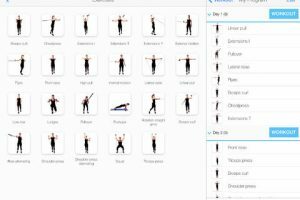 Breathing Techniques: this free app has simple tips on deep and relaxing breathing techniques to help you calm your mind. 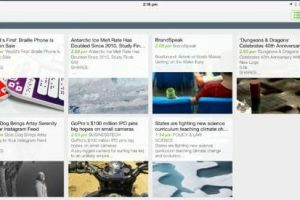 Have you found better breathing apps for iPad? Please share them here.